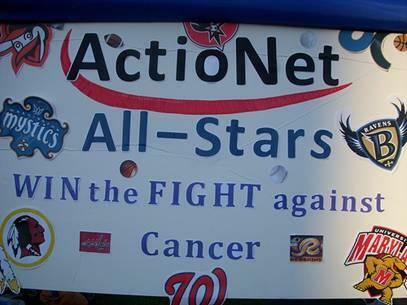 Fighting cancer is a team effort. 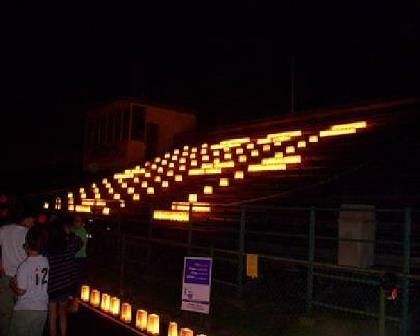 The impact we can make together is much greater than what any of us could do alone. 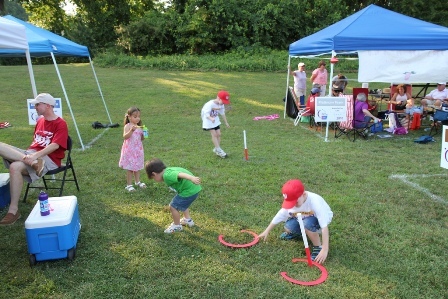 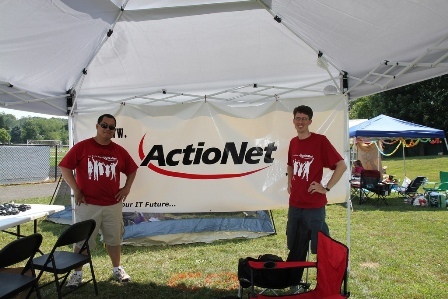 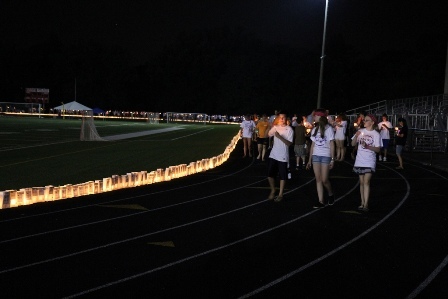 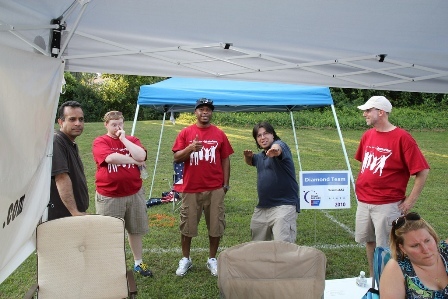 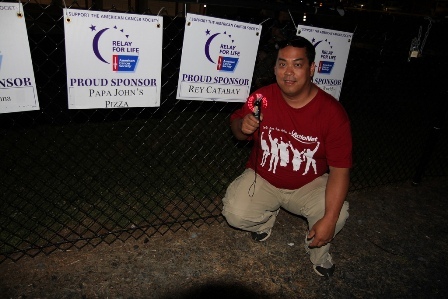 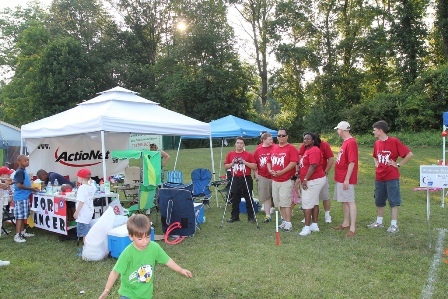 At the American Cancer Society Relay For Life, our team will camp out overnight and take turns walking around the track to raise money and awareness to help the American Cancer Society save more lives from cancer. 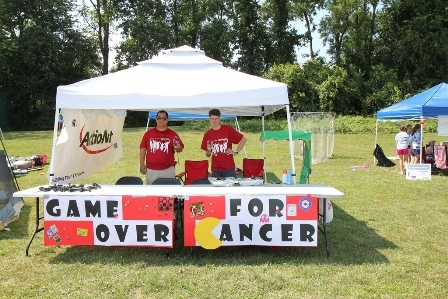 By joining or donating to our team, you will be a part of a life-changing event that gives everyone in the community a chance to celebrate the lives of people who have battled cancer, remember loved ones lost, and fight back against a disease that takes too much.